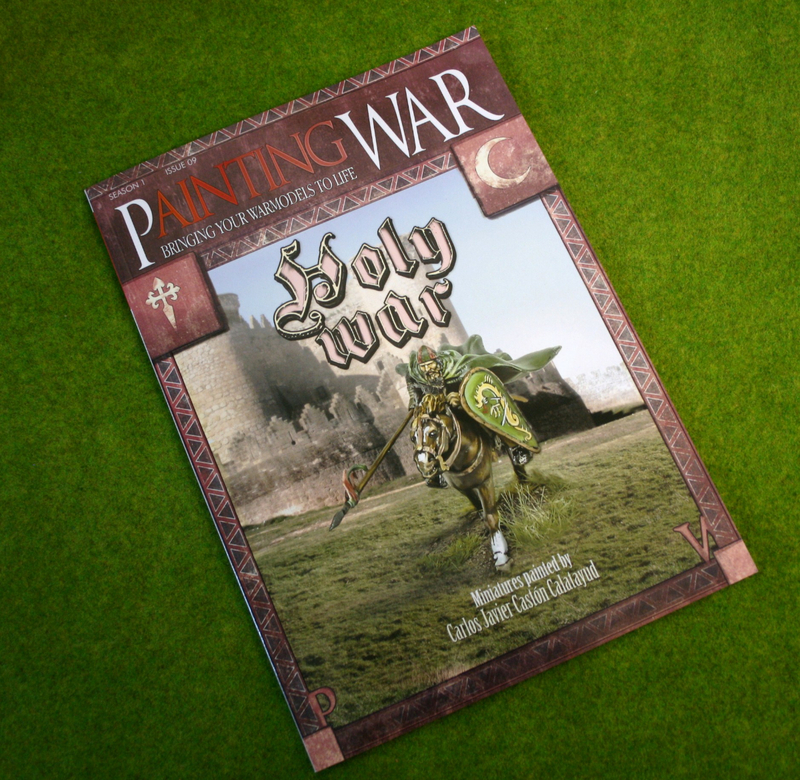 PaintingWAR 09, with Carlos Javier Caston Calatayud – painting techniques and tips for painting all kinds of Medieval Holy War Period miniatures. 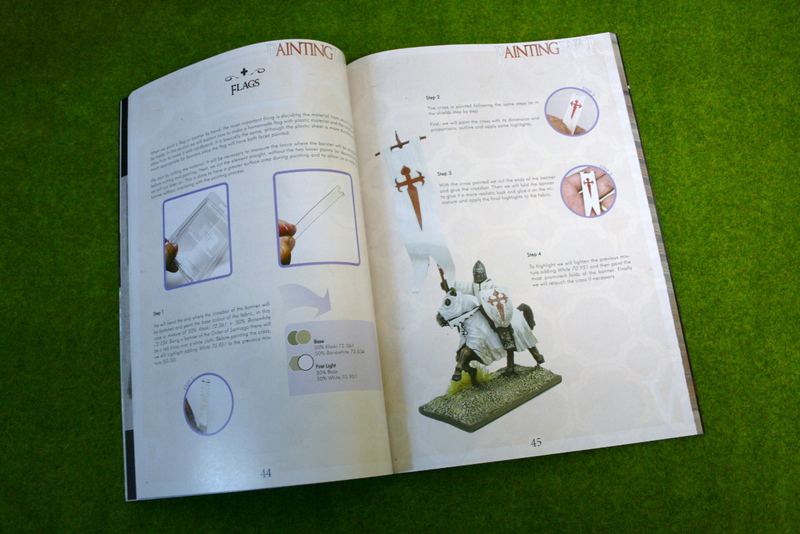 This superb step by step guide in full colour shows you how to paint a multitude of figures – a very useful guide to the period. 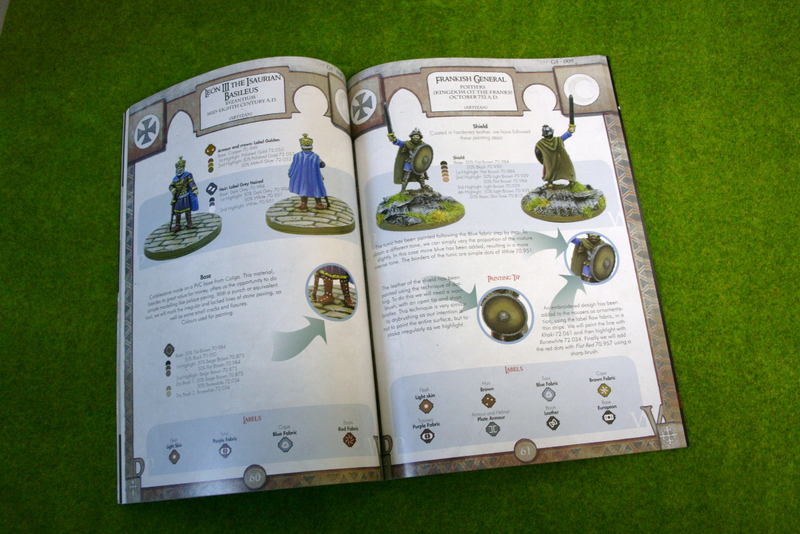 Check out the range of Arcane Scenery items in my store to help you create brilliant battlefield scenery for dioramas and wargame tables.